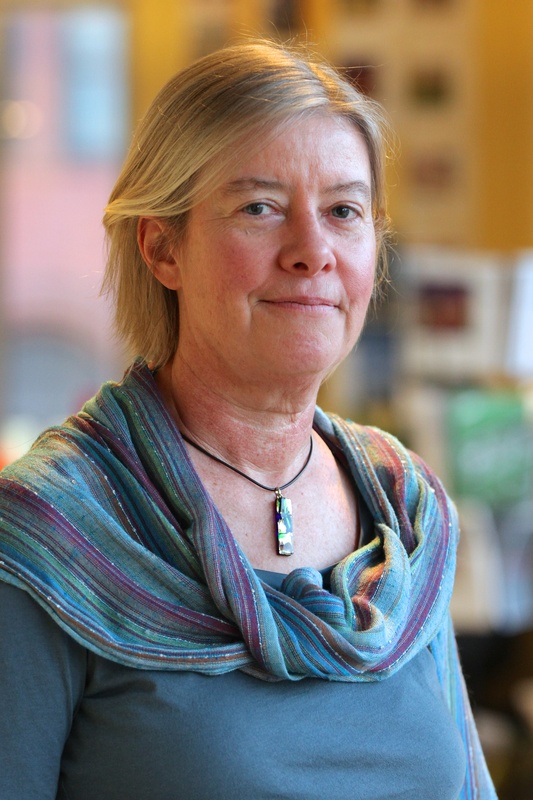 Lauretta Burke is a Senior Associate in the Water Program of World Resources Institute, and works closely with the Climate Resilience Practice. Lauretta has led WRI’s coastal ecosystem work since 2001, which focuses on producing high-quality analyses and tools to improve management and foster resilience in coastal ecosystems. This includes both the Reefs at Risk project, which uses GIS spatial analysis to evaluate local and climate-related threats to coral reefs, and the Coastal Capital project, which uses economic valuation to evaluate and communicate the goods and services that coastal ecosystems provide to people. She is currently focusing on valuing the benefits from improved wastewater treatment in the Caribbean, the ecosystem services provided by mangroves, and adaptation to climate change and building resilience in coastal and urban areas. Prior to joining WRI, Lauretta implemented a geographic information system (GIS) in Guyana to support urban infrastructure rehabilitation planning; managed integrated GIS database development and training projects, primarily focused on Africa; established a GIS for the Environmental Studies program of the Central European University; and performed analysis on the impact of potential climate change on fisheries, wetlands and biological diversity for U.S. EPA’s Global Climate Change Program.